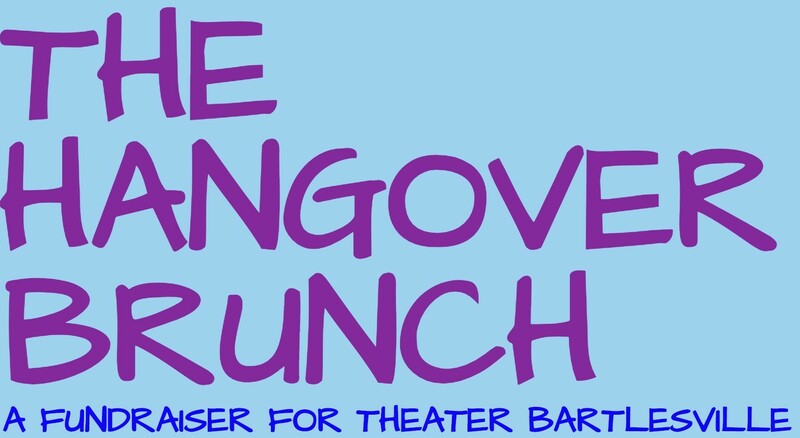 Introducing The Hangover Brunch: A Fundraiser for Theater Bartlesville. A late morning brunch hosted by Andy Dossett, Emily Allen-Worrell, and Troy Martin. Enjoy a breakfast taco bar, bagel bar with all the fixings, a sweets bar, mimosa bar, bloody mary bar, coffee bar, basically any bar you could think of! Come wearing your best set of PJs as we give away an award for Best Pajamas. 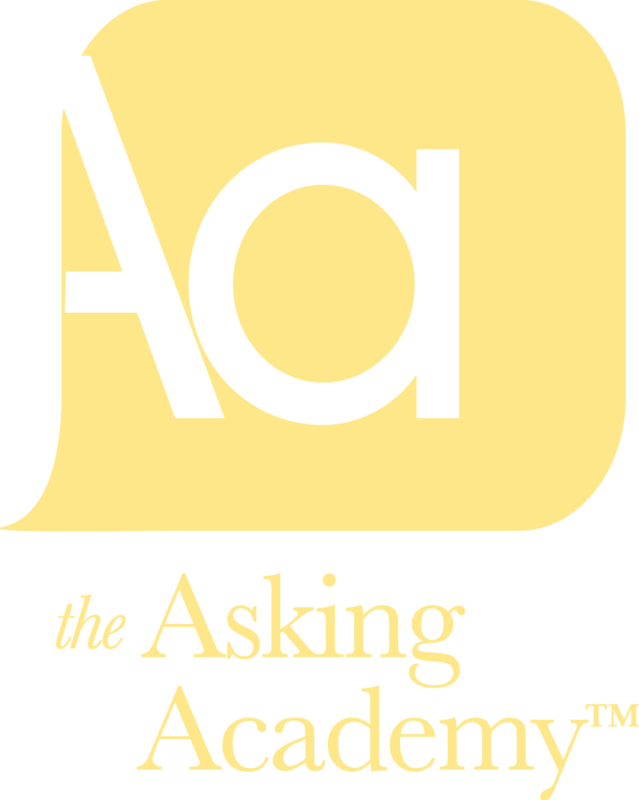 Enjoy free trivia for prizes, a silent auction, and a major raffle as we raffle off a trip to LAS VEGAS! Tickets for this event are $50/single ticket or a table of 8 for $375. Included in your ticket price is trivia, food, no and two drink vouchers. Join us for the most fun you’ll have on a Saturday “morning”, May 11th from 10 am to 12 pm. 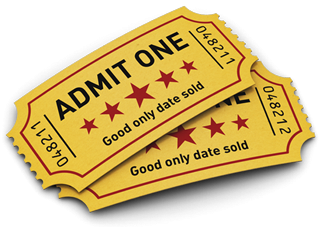 UNPAID tickets for reserved seating will be removed from your cart after 24 hours and will be made available for other patrons to purchase.